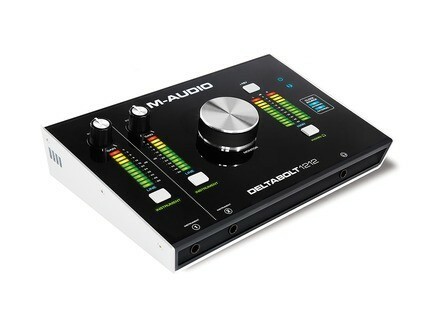 Deltabolt 1212, Thunderbolt audio interface from M-Audio. We met the M-Audio team at NAMM 2015 for a presentation of their first Thunderbolt audio interface, the Deltabolt 1212. 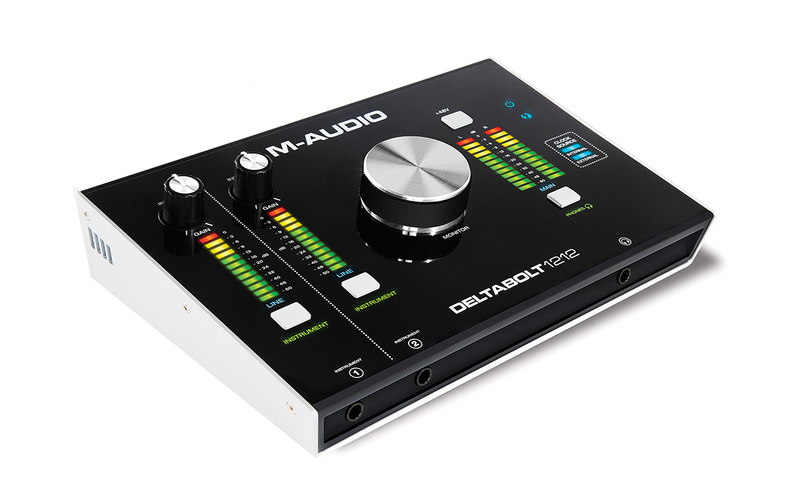 M-Audio introduces at NAMM 2015 the Deltabolt 1212 Thunderbolt audio interface in desktop format.